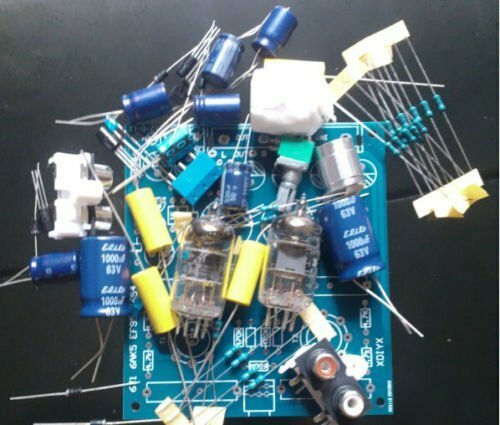 Nobsound® 6J1 tube Pre-AMP Preamplifier DIY KIT by Nobsound at movies-out.com. MPN: 4330977356. Hurry! Limited time offer. Offer valid only while supplies last.